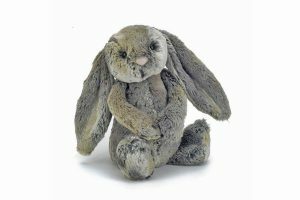 With just one cuddle, you’ll never want to let go ! 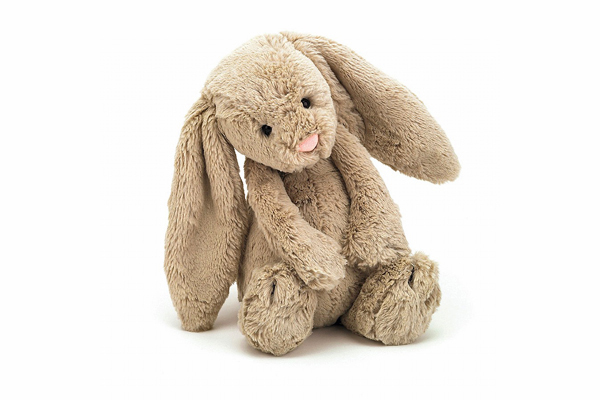 Bashful Beige Bunny is Jellycat’s most popular bunny, with scrummy-soft Jellycat fur and lovely, long flopsy ears. 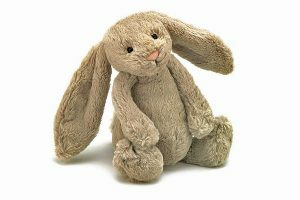 Irresistibly cute and a perfect gift for boys or girls, everyone treasures this little beige bunny. 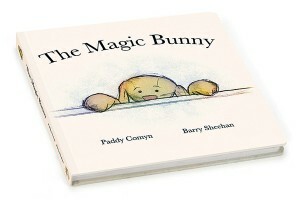 Bashful Bunny is a perfect partner for our Jellycat Board Books “The Magic Bunny” and “If I Were a Rabbit“. Approx. 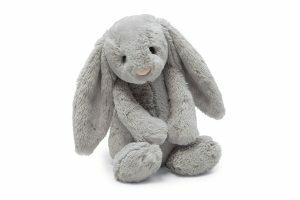 12″ tall. Suitable for infants from birth. Made from 100% polyester. Hand wash only, do not tumble dry or dry clean. Note: Book is not included.